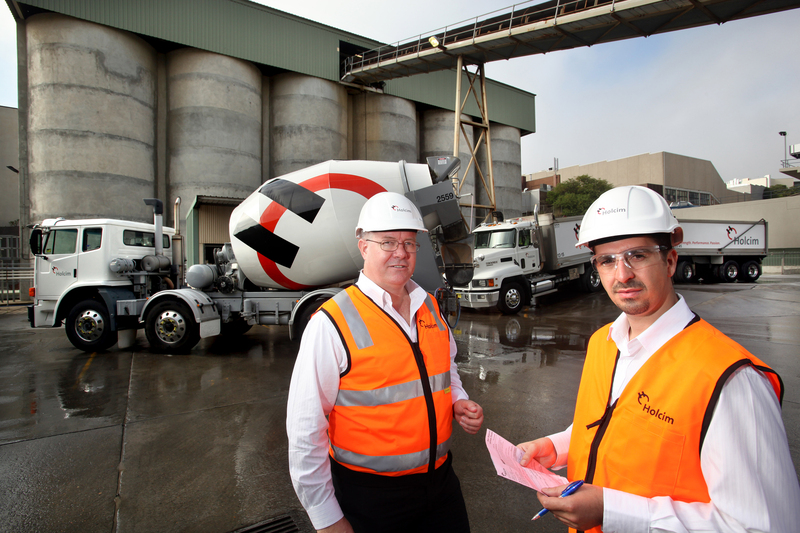 At Holcim we provide a range of standard concretes that are designed for residential applications, low rise buildings, paving and driveways. Our concretes are backed by our expertise and tight quality control which brings a guarantee of strength and workability. We provide standardised, premixed concrete that is specified by a standard strength, slump and maximum size aggregate of Normal (N) class N20, N25, N32, N40, N50 with standard slumps of 40-120mm. We also offer high performance, decorative and special application concretes to cater for all your concrete needs.